Quadrants new Redmond Community; Ray Meadows! 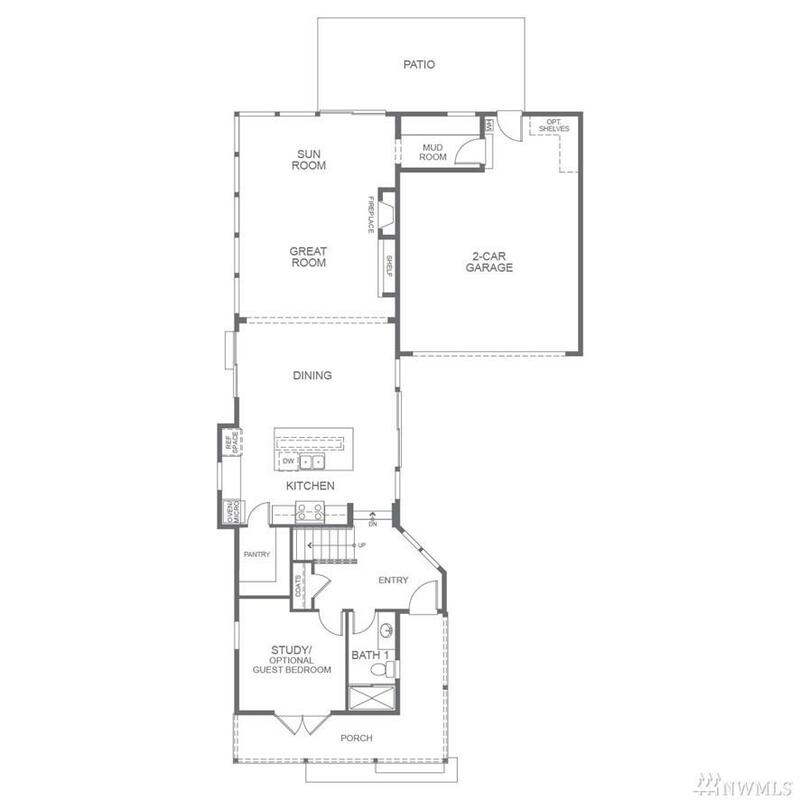 The R-280 is 2,788 SF, 4 Bedrooms, 3.75 Baths. 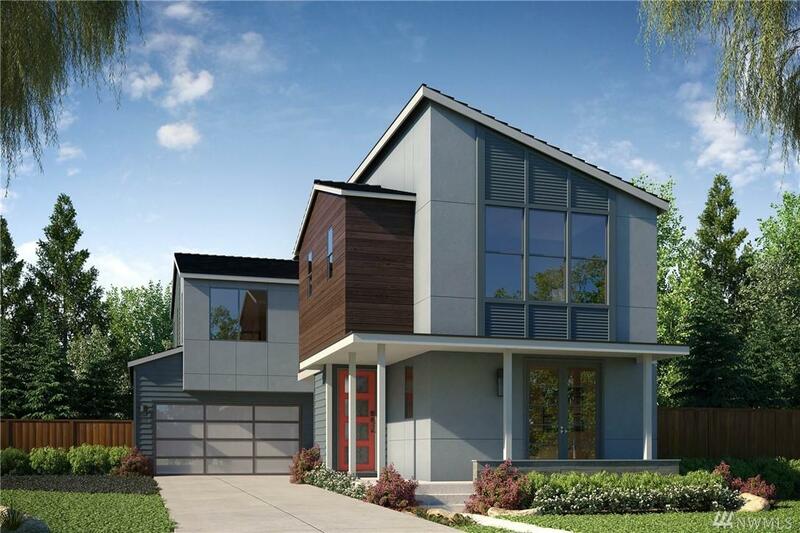 Modern floorplan, 10ft ceilings on main & 8ft doors throughout. Hardwoods & rich mill work on main & stairs. Gourmet Kitchen w/Bertazzoni & Thermador appl., lg. entertaining island, Quartz & walk in pantry! Popular Bedroom & 3/4 Bath on main too! 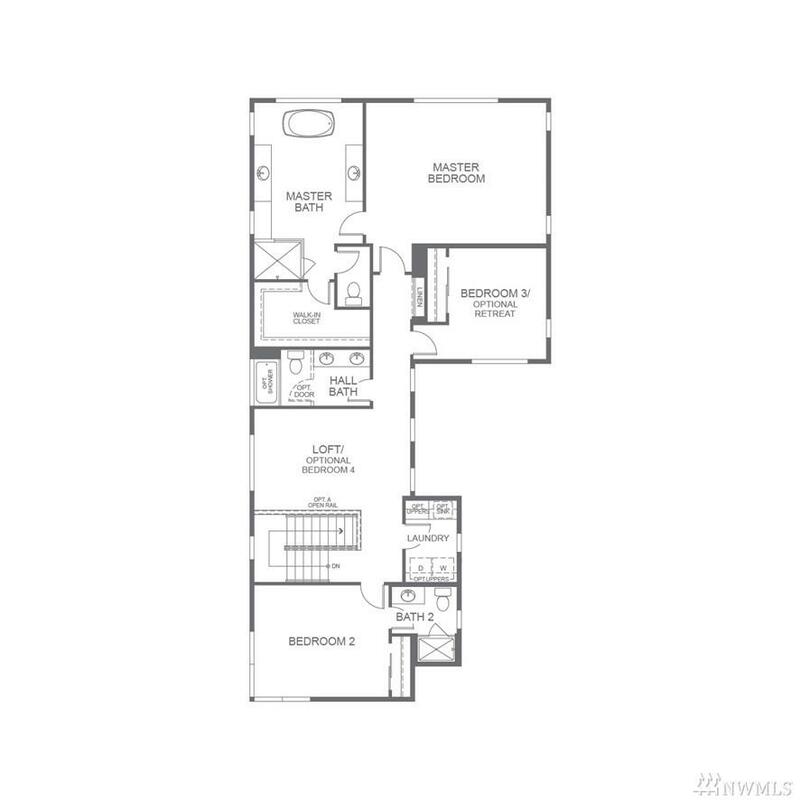 Upper w/spacious Loft, lg Master Suite, Spa-style free-standing tub & massive WIC. Convenient to new MS Campus & Marymoor. In Lake Washington School District!